Six A330-800 orders cancelled as airline ordered 787-9. Hawaiian has firm order for 10 787-9 with options for 10 more. Medical retirement plan gives all pilots $270,000 in medical VEBA funds upon retiring. Flying routes into Southeast Asia. 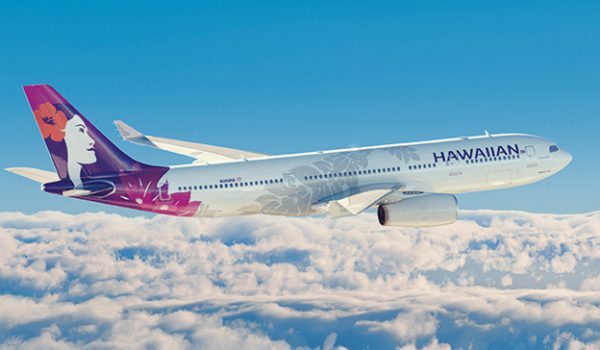 Hawaiian Airlines does not show pilot jobs as being available. 1,000 turbine pilot-in-command (PIC) time preferred. International Override is $5/hr for captains and $3/hr for first officers.